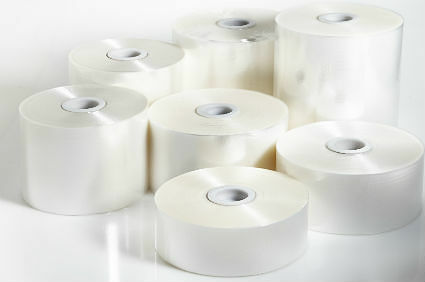 We offer a wide range of standard packaging products as ex-stock items. As such, we can offer a next-day delivery service on these lines – a lifeline if you have inadvertently run out of your normal packaging products and need help – and fast! Lip and Wicket bags for hand-packing. Our list of packaging goods immediately available extends way beyond these standard ex-stock items – if you have an urgent requirement, please just ask our sales team on 01453 511126 to check out what we currently have available that could help you out.